I believe the key to a successful Real Estate transaction is communication and knowing the current market! I believe the key to a successful Real Estate transaction is communication and knowing the current market! I work with my clients one-on-one ensuring we’re achieving the desired results. 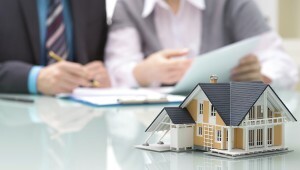 During the escrow process I’m informing my clients of the progress and giving them options and knowledge along the way. I always stay updated on the latest Rocklin real estate trends, news, and education. My marketing and sales negotiating are something I am constantly working on to ensure I deliver a superior experience. 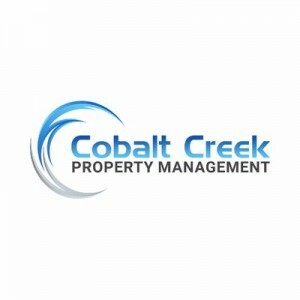 I am a Masters Club Top Producing Realtor-Broker. While in high school I took architecture and ROP construction classes, I came to appreciate a good design and quality construction. After graduating from high school I went in another direction entirely and earned an AA in automotive. I worked for a few of the larger dealerships in Roseville and Sacramento, first as a technician, quickly becoming a journeyman and then as a service advisor where I developed relationships with clients(seriously, I married one of them). While working hard and succeeding at a young age I bought my first home at 21. I enjoyed the overall experience of buying my first home, it reminded me of the interest and enjoyment I had in Real Estate from a construction and design perspective. My thought was, I could use my knowledge and experience from helping clients, building, and remodeling to be successful.